It’s a round-up of some of the best creative work by brands and agencies that hit the headlines last month. What was your favourite? Did we miss any? 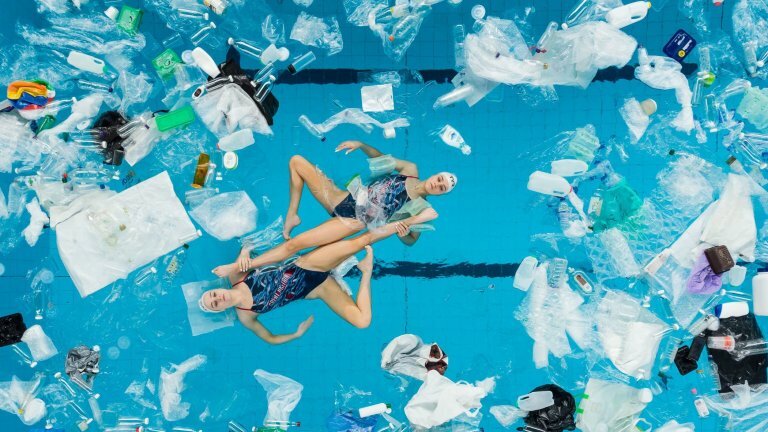 British synchronised swimmers Kate Shortman, 17 and 18-year-old Isabelle Thorpe took on the challenge of performing their World Championship routine in a swimming pool littered with plastic drinking bottles, containers, toiletries and carrier bags. The challenge was made by the Big Bang Fair to bring attention to how young people are using their science, technology, engineering and maths skills to address environmental issues such as the impact of plastic pollution in the oceans. The campaign is fronted by Bosnian-Australian transgender model Andreja Pejic. 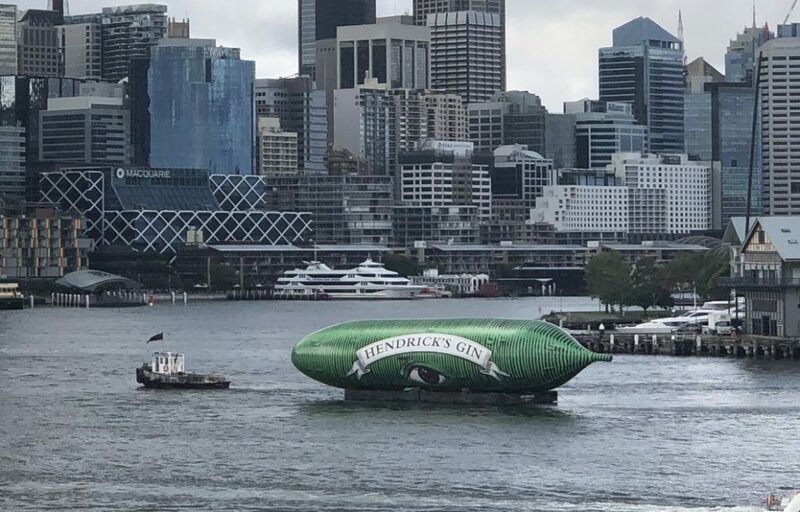 A stunt for Hendrick’s Gin went spectacularly wrong (or right depending on your point of view) when a giant cucumber burst while in transit on a barge across Sydney Harbour. UK government rules are separating refugee families. Amnesty are campaigning to change that. The charity set-up a family-free zone in London’s Southbank and sent security guards to the area to enforce it. The guards told families that they couldn’t enjoy the view, take pictures, sit, chat or eat in the zone together. 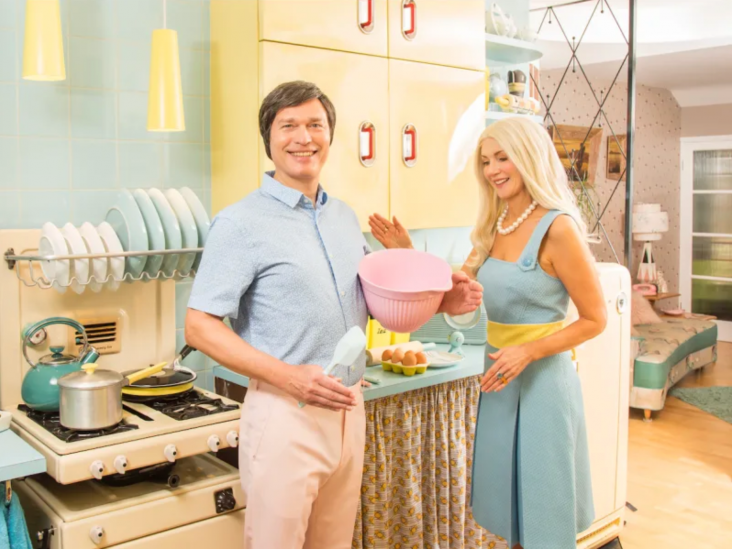 Lumen, a dating site for singles over 50, paid homage to Mattel’s iconic Barbie on her 60th birthday. The photo series is part of a campaign to celebrate the beauty of growing older. The iconic doll, which has captivated generations of children since her launch in 1959, has been recast as a real person to celebrate the appeal of older women. An Argentinian insurance company has been using its billboards to stop traffic accidents. 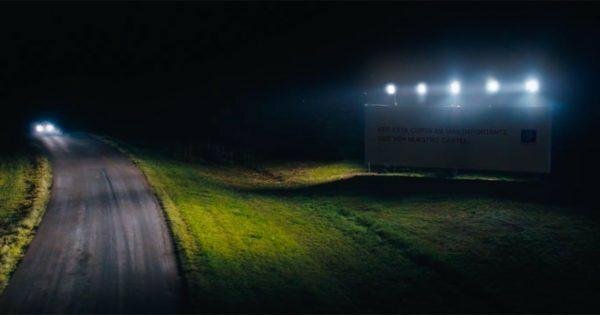 La Caja located some of the most dangerous roads and curves in Argentina and set up advertising billboards that illuminate the road instead of the actual billboard during the night. Brexit. It’s everywhere. It’s incessant. It’s inescapable. Until now. 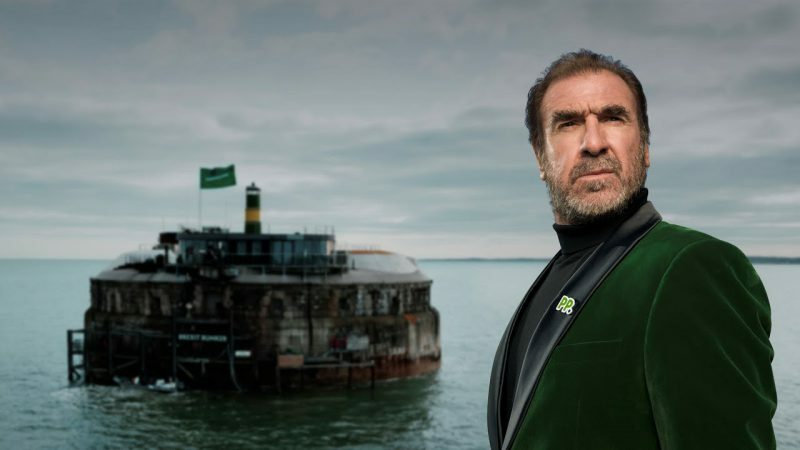 Paddy Power have just launched their very own Brexit bunker with one of the UK’s finest European imports, Eric Cantona. The bunker is situated in the middle of the sea with no access to news or social media. In their latest campaign KFC have cheekily taken aim at chicken shops across Britain, calling them out for their blatant imitation of the Colonel led poultry power house. High-streets up and down the UK play host to an alphabetised catalogue of chicken shops mimicking the chain’s name and logo. From the AFC’s to ZFC’s, the uncanny likenesses are undeniable. 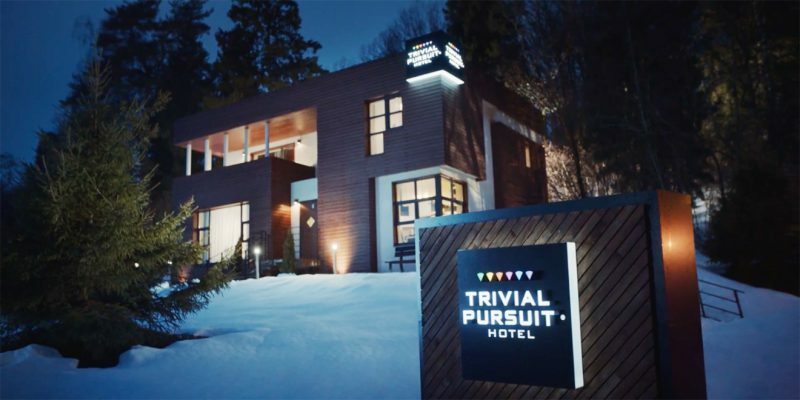 This week Trivial Pursuit has opened a rather unique hotel where guests pay with their knowledge and wit rather than credit cards. Situated outside Moscow in the four star Svezy Veter Country Hotel complex, the Trivial Pursuit Hotel is a three bedroom cottage with enviable amenities such as a sauna, fireplace, and barbecue. However this hotel comes with a twist: no payment is needed during the stay as the whole experience is based on the answers to questions which will be asked during the stay. Britain’s youngest licensed pilot – sixteen-year-old Ellie Carter has been offered a mentorship to help her fulfil her career aspirations by easyJet. Ellie hit headlines in January 2019 after she became the youngest solo powered aircraft pilot in Britain. She also became the youngest solo glider pilot, after completing two six-minute flights on her 14th birthday. follow us on Linked In to get some daily inspiration in your feed.